Another monstrous item we somehow missed, but now we found out about it thanks to Antarctic Press — and Bleeding Cool. 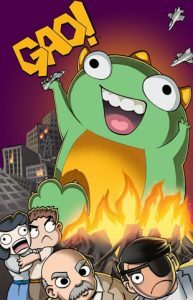 “Cower at the presence of Gao, colossal kaiju of cuteness! This lovable leviathan spends his days under the sea until visiting aliens convince him to make friends on the surface. Gao thus leaves the ocean depths, only to spread shock and d’awww in his wake. This adorable mountain of menace unleashes destruction with every step…but how can you be mad at a face like that?” GAO! was written and illustrated by Alfred Perez for some time as a mini-comic, but now the folks at Antarctic have brought it to light as a new full-color comic miniseries. 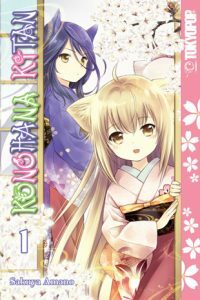 For a perhaps more traditional furry tale from Japan, look no further than Konohana Kitan. A manga series originally created by Sakuya Amano, it was adapted as a 12-episode anime series in 2017. It follows the adventures of Yuzu, a young “fox-youkai” spirit. Now TokyoPop have collected the original manga together in a new English translation. “Yuzu is a brand new employee at Konohanatei, the hot-springs inn that sits on the crossroads between worlds. 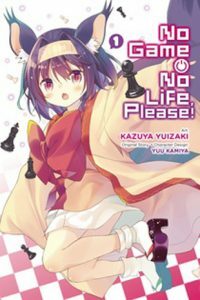 A simple, clumsy but charmingly earnest girl, Yuzu must now figure out her new life working alongside all the other fox-spirits who run the inn under one cardinal rule — at Konohanatai, every guest is a god! Konohana Kitan follows Yuzu’s day to day life working at the inn, meeting the other employees and ever-eclectic guests, and learning to appreciate the beauty of the world around her.” Yip! More we found at Comic Con: Genkimix is an Internet store associated with the Gaia on-line roleplaying community. 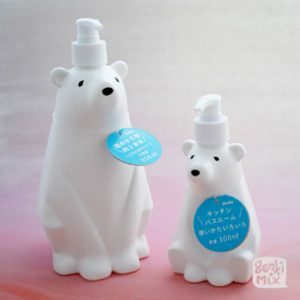 They specialize in household items and knick-knacks featuring a variety of cute chibi funny animal designs. Everything from toothbrush holders to purses to t-shirts to notepads and more. What more can we say? Check out their many forms of cuteness. 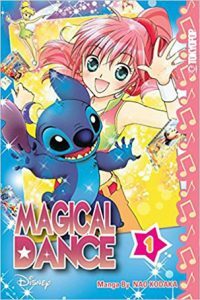 Disney Magical Dance is a new black & white manga written and illustrated by Nao Kodaka. “A young girl joins a dancing competition with her fellow students and soon realizes that she has two left feet! She spends a lot of time practicing but is discouraged by her results. Because of the young girl’s passion and dedication, Tinker Bell appears to grant her a wish. When Tinker Bell casts a spell on a magical card, the young girl enters the magical world of Disney and learns the joys of dancing!” The first volume is coming from Tokyo Pop next week, and it’s available for order on Amazon now. 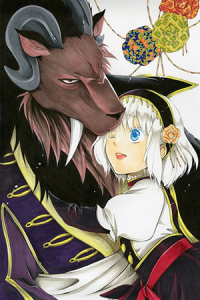 Never sure what to make of anthropomorphic works where the furry folk are specifically presented as the villains… but anyway, here’s this: A classic manga fantasy, re-printed and translated into English (for the first time) by Drawn & Quarterly. 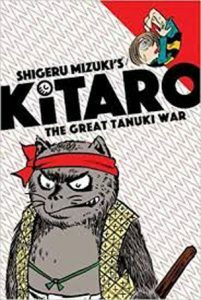 “Kitaro and the Great Tanuki War features adventures of Shigeru Mizuki’s beloved yokai boy. In the epic title story, Kitaro battles the tanuki, a Japanese animal that features prominently in the country’s yokai legends. The furry beasts draw on the power of the blood moon to awaken the monstrous catfish that lives in the depths of the Earth. 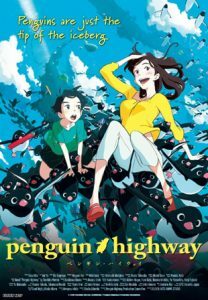 The twisting of the catfish causes earthquakes that threaten to destroy all of Japan. With his yokai allies captured, Kitaro is the only one left who can take on the great tanuki and his army. Will he be up for the challenge?” It’s available now at the D & Q web site. 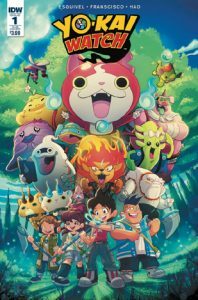 In the about-time department, perhaps, IDW have published a new Yo-Kai Watch full-color comic book series this spring. According to them: “The hit anime, manga and toy sensation from Japan comes to North American comics! Join Nate and his Yo-Kai, Whisper, as they battle against ill-intentioned Yo-Kai causing terrible trouble in their hometown!” Previously, Viz Media licensed the original Yo-Kai Watch manga by Noriyuki Konishi for release in North America. This new comic, however, is completely home grown: Eric M. Esquivel ( Bravest Warriors ) is the writer, with art by Tina Franscisco ( Strawberry Shortcake ) and Dono Sanchez Almara ( Turbo Defiant ). It’s available now. And, of course, the Yo-Kai Watch anime series is running on Disney XD, if you didn’t know. (Our thanks to Anime News Network for help with this article).